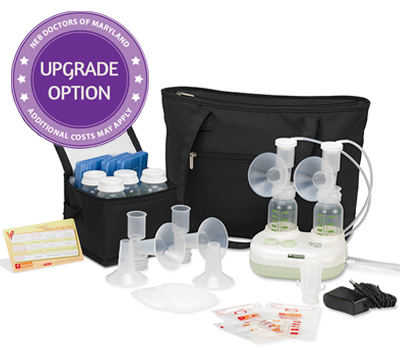 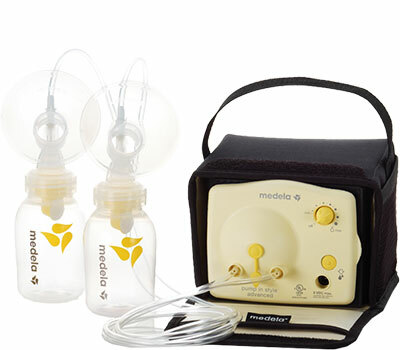 Neb Doctors of Maryland supplies new and expectant mothers with the highest quality breast pumps through our partner site, Pumps for Mom. 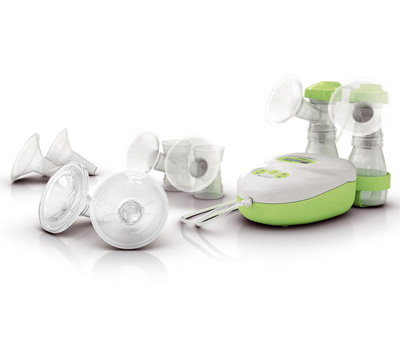 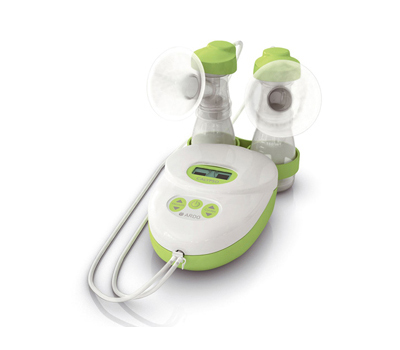 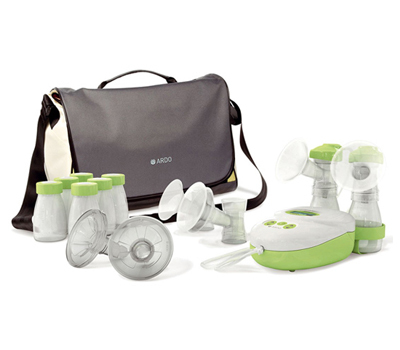 We understand how much breastfeeding matters, therefore we provide breast pumps that make breastfeeding easier, convenient and more comfortable. 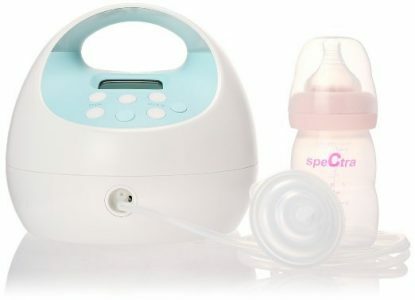 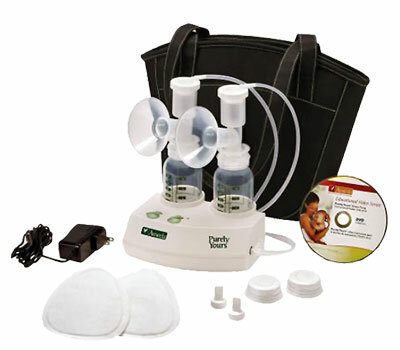 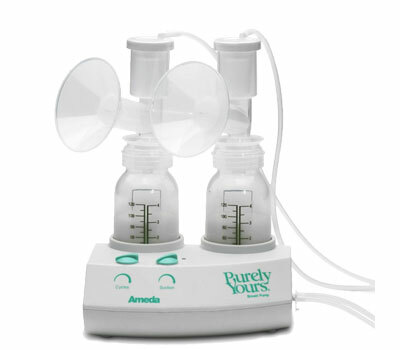 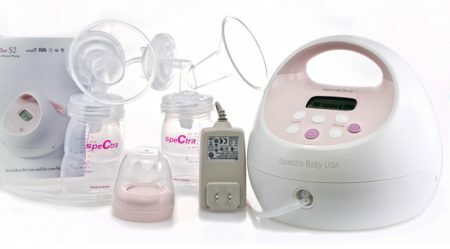 Complete our easy form to qualify for your breastpump. 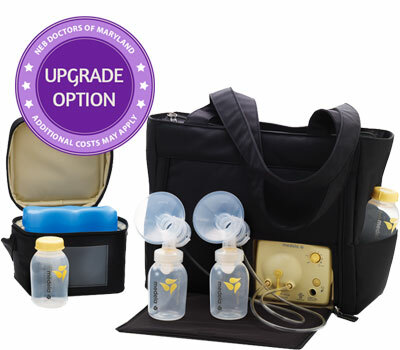 Pumps for Mom will verify your insurance and call you to discuss coverage and pump options.